Paul and Eric talk to Andrew Bartolotta, Eric’s twin brother and social media extraordinaire, all about City Current, Memphis and Tenneseee in general, and traveling! Paul and Eric talk to the dynamic duo of Christy and Carly about their pod, Surf Memphis Podcast, a podcast all about talking to their guests who are couch surfing at their place in Memphis. Make sure to check out Surf Memphis wherever you listen to your favorite podcasts! Eric and Paul are joined by Caleb Holland in a two part edition of Know A Nerd. Caleb is one of the creators and hosts of The Carpenter Rants, a podcast all about John Carpenter movies, and he also is a Memphis area stand-up comic. The guys talk all about TCR Podcast, movies in general, and the local stand-up scene in Memphis. Paul and Eric sit down with Stephanie Madden PhD, and her husband, Michael Steudeman, to talk all about moving to and from Memphis, what its like to be college professors, starting Nerd Nite, and some behind the scenes of how they keep it going. 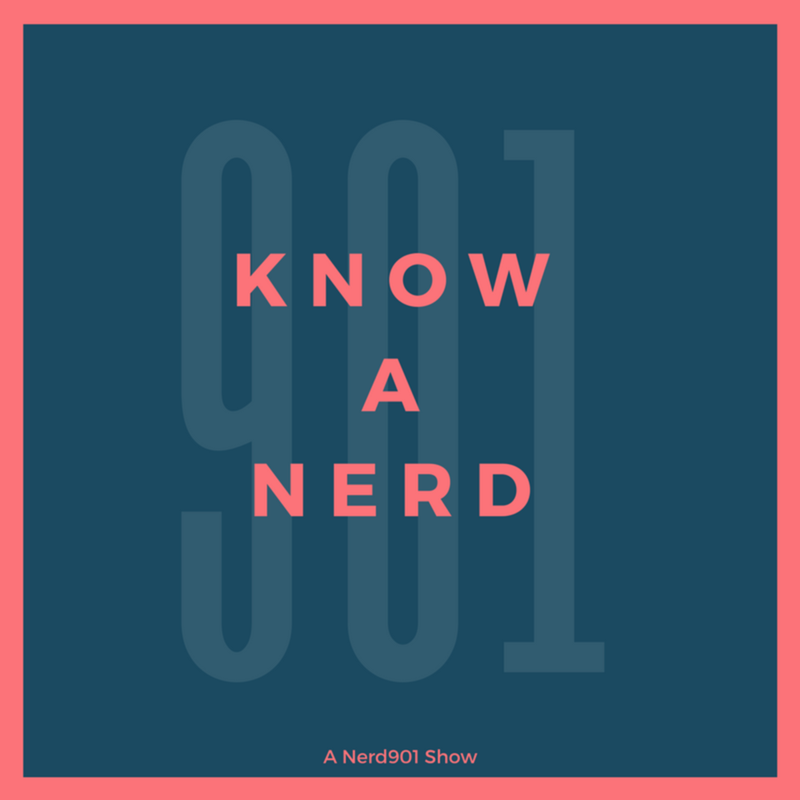 On this installment of Know A Nerd, Paul and Eric talk to Leah Ford and Kendall Olinger of Memphis Roller Derby, and the roller derby community on a global scale. Make sure not to skate on by this funny, knowledgeable episode. In our latest episode of the Know a Nerd podcast, Paul and Eric sit down with local comic book writer Arthur Frawley. They discuss Arthur's comic that was recently published, and what he has in store for the future. Get down with a local comic creator in this episode!